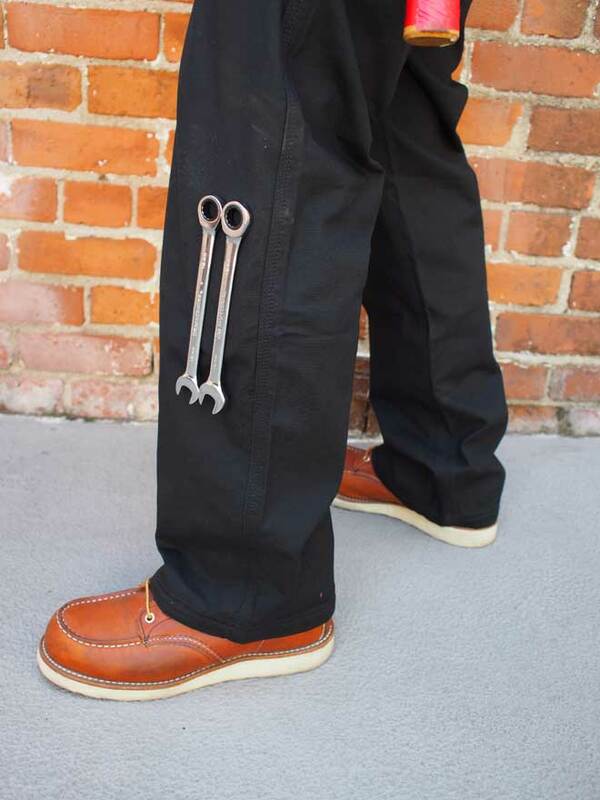 I’m a big fan of the Duluth Fire Hose work pants. The construction and fit are second to none, so when Duluth offered me a sneak peek of their next generation work pants, I jumped at the chance. Little did I know how much of a game-changer these pants would be. 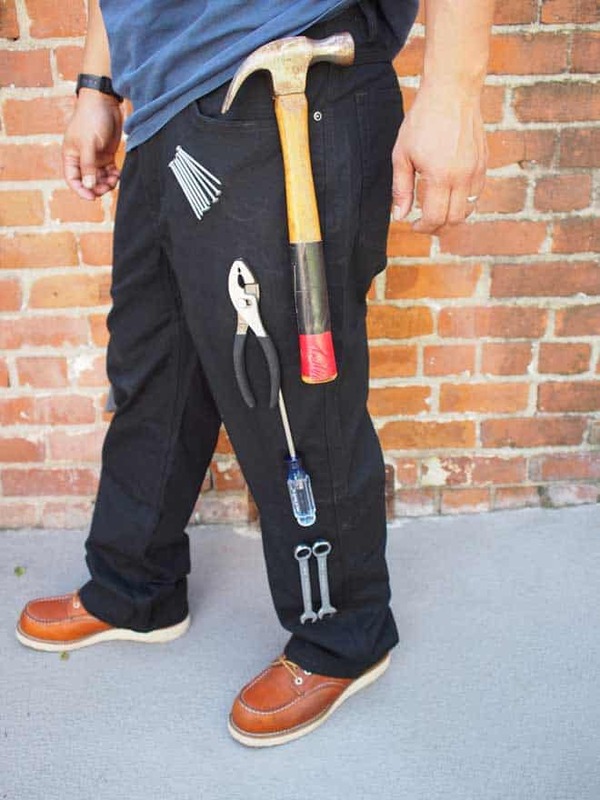 Expanding on their popular line of Fire Hose work pants, Duluth has added a killer feature that will change work wear forever. 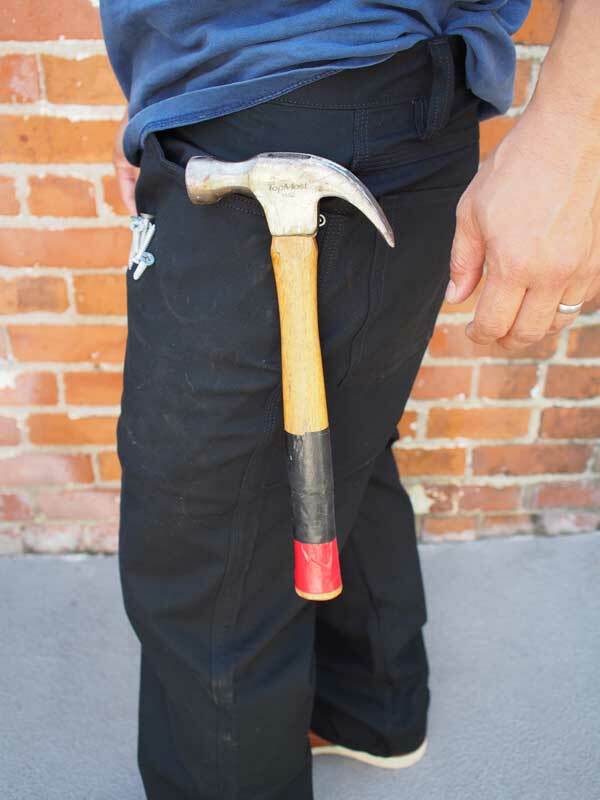 The Magnetic Fire Hose® Work Pants, are the first work pants to include a built-in magnetic strip for holding tools and hardware. 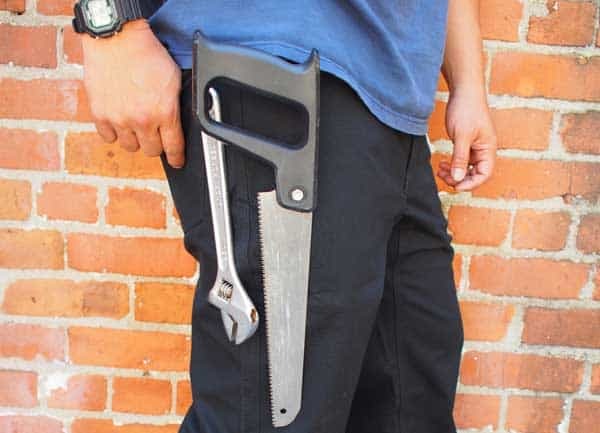 Imagine no more bulky tool belt, no more rummaging for screws in your pocket, just reach down and grab your tool and when you’re done just place it back against your leg. The patented rare earth magnetic strips, run along the sides each pant leg and along the waistline. Duluth has developed a way to weave magnetic strands directly into the seams. The pants weigh no more than standard Fire Hose pants and are machine washable. 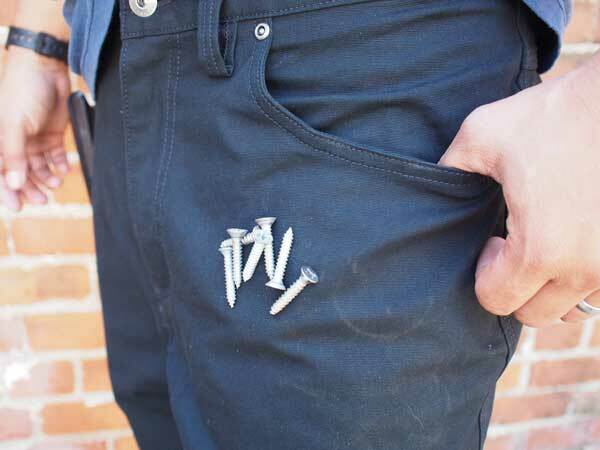 The new Magnetic work pants are virtually indistinguishable from their current pants. With standard tool belts, tools are stuck in a fixed position which isn’t ideal when you need the optimal grip angle. Tool belts are also awkward when crouching or bending. 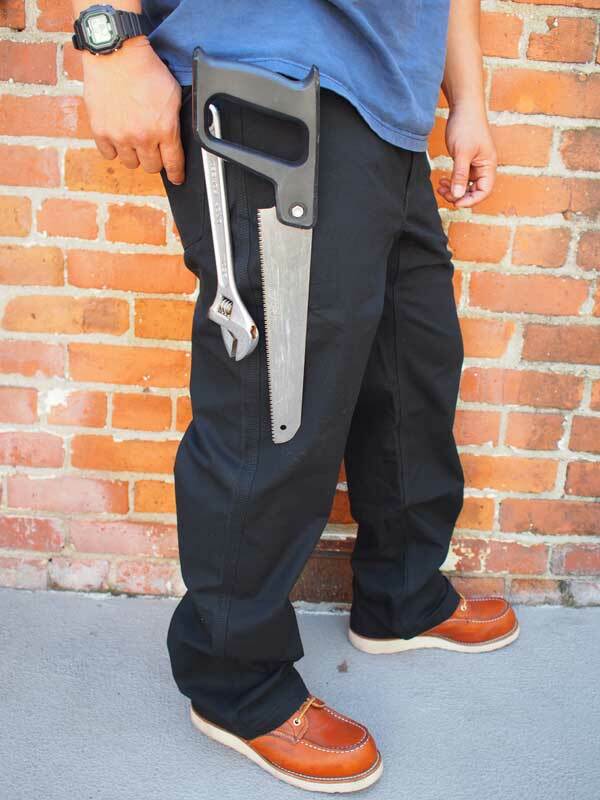 The Magnetic work pants allow you to place tools along the entire length of your leg and they will hold at whatever angle you choose. Standing or crouching, your tools remain where you placed them. Here’s a quick video of the pants in action. They will be available April 1 on the Duluth website.